The annual Season Kick-Off party is a hallmark and an important OvR tradition. Every year, as the snow starts to reach the mountains we frequent, we celebrate in NYC. It’s a time to get together and unleash a collective snow dance so enticing the gods must comply. BRING US WINTER!!! Put on your snow dance pants and unleash another season-setting display!!! 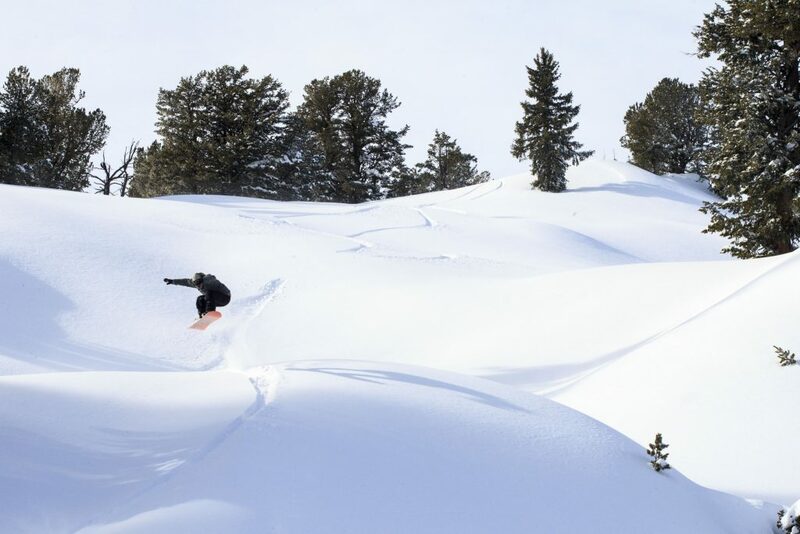 No doubt our unparalleled level of stoke will provoke Mother Nature to send us that epic winter we deserve! This year features another Red Bull Media House Film EPIC release. They are just ON FIRE this Stoke Season! 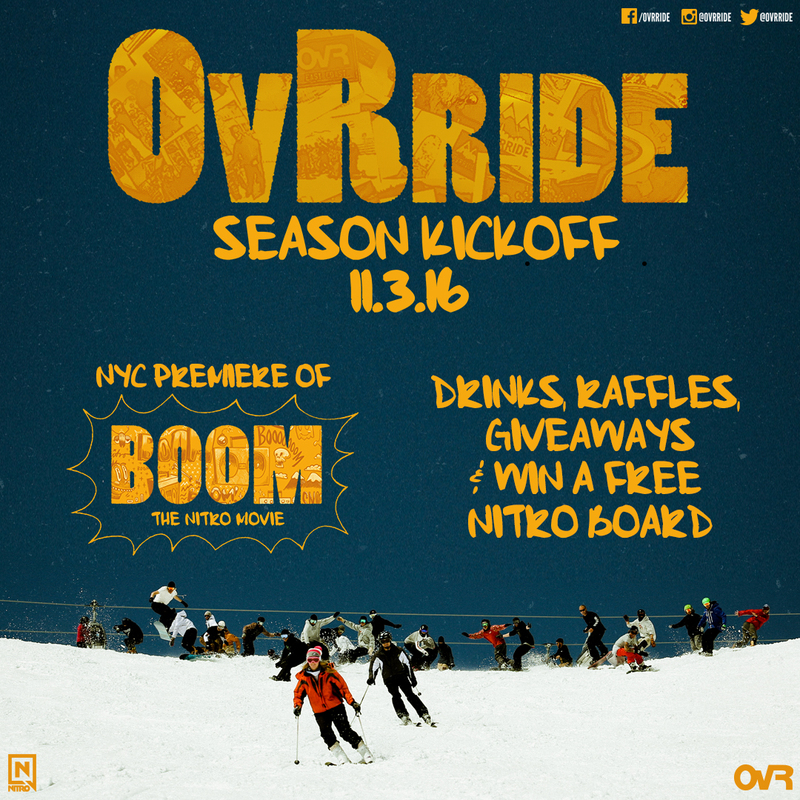 Watch the trailer, get psyched and get out with the crew for the official NYC Premiere Event!!! THIS IS THE SNOW EVENT OF THE STOKE SEASON!… So get down and join us for when we host the CAN’T MISS OvR Season Kickoff Party Thu.Nov. 3rd! This entry was posted in Events, Featured, Festival, Film, Video, and Media, Fundraiser, Gear, International, News, NYC, OvR Shout Outs, OvRcrew. Bookmark the permalink.